It’s Saturday! and time for WOULD YOU WEAR IT with me and my traveling friend, Jennifer Connolly. We post mannequins which we have seen around town and have caught our attention for a variety of reasons.  We ask you what you to comment on if you would wear it as styled on the mannequin or not ….and to write in detail why you feel the way you do. The audience loves to read the comments and learn from them…so please keep it constructive and focused on if YOU would wear it…why or why not! After you discuss my mannequin above, then head over to A Well Styled Life and tell Jennifer what you think of her look. 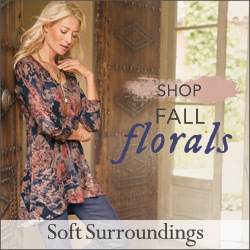 I have a slide show below for you…so many are excited by the official entry of Spring next week and ready to shop. The tops, yes, the necklaces, yes. To me, those pants look like they belong in the circus. They would do nothing except draw stares, and that is never one of my fashion goals. There are so many ways to wear stripes tastefully, but this is just jarring. I do like the tops and think they could be worn with many different bottoms. A pencil skirt would work here, minus those in-your-face stripes! Thanks for starting us off today! Until I got to the pant cuff (?) with alternate stripe, I liked this outfit. But those pants! No. No. No. The rest of this ensemble looked fine for a sophisticated, black and silver look. 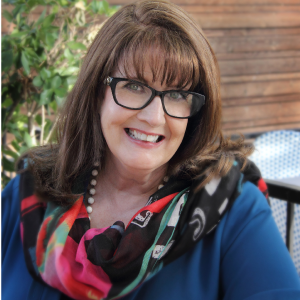 Thanks for being here, Paulette! I agree with everything you said Karen, The pants would also make me looker shorter than I am already. Yes I would wear this. The tops have simple lines, and I like to layer in the spring. I think the pants are interesting, and since the contrasting stripe is at the bottom , it adds a bit of surprise. I have to agree with Karen, love the upper half. The striped pants are just not an attractive look. Reminds me of the late 60’s/7O’s look and I did not like it then either! I like the jewelry and the flowy drape of the fabric. I don’t wear black, so I would like this in a different color. The pants would be more appealing to me in a solid or only vertical stripe. I don’t like this at all. Those pants are clownish with the alternating stripes. The sweater is too full with the side ruffles and the jewelry too big and too much. 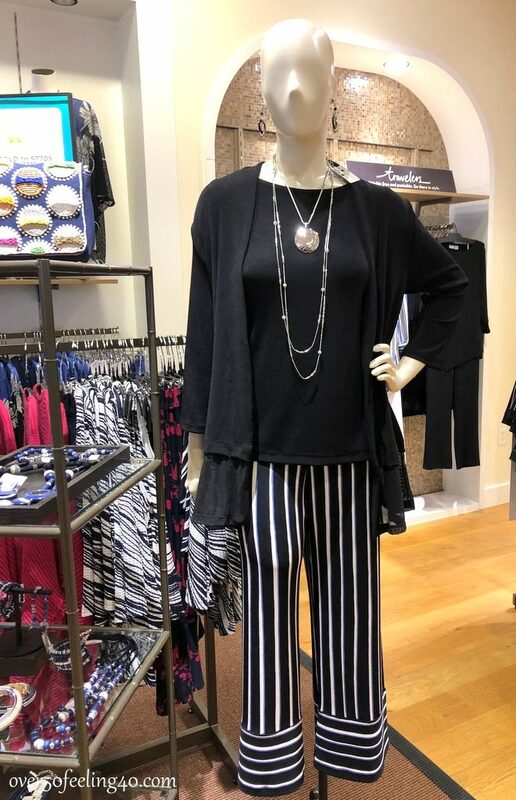 I’m with Karen—the top and necklace are good, but the pants are a big miss. The only things here that I would buy/wear are the basic black tank and the short pendant necklace. The pants and ruffle top are too trendy and not attractive to my more conservative taste. The only pieces I would wear are the necklaces. The style of the top & sweater are fine, but that much black around my face is too severe, so I’d have to find a different color. I have to agree with Karen, that the pants look like an outfit from the circus. I never wear boldly patterned pants, as I don’t want attention drawn to that area. This is a very striking outfit and I like the overall look. 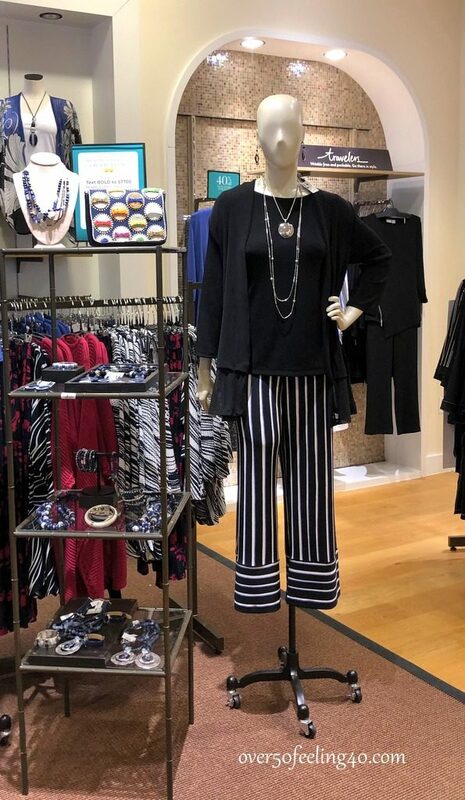 Usually not a fan of black and white but I’m willing to try this look with the interesting stripe design on wide leg pants. May possibly use a stronger silver statement necklace (or white tank) to break up all the black near my face. Love the Travelers line!! I agree with the majority of reviewers. The tank and sweater set is very attractive but those pants are too “look at me!” for me. Can’t go wrong with black/white! I’d have to see what the length of the pants turned out to be on me. I have short legs and it’s possible that I’d need to take the bottom part up a little, which might not be a bad thing. I’d wear them with a white top as I try to limit the amount of black in my wardrobe. The accessorize possibilities are exciting! Red shoes, jewel blue necklace…. I’m definitely with the majority on this one. The contrasting horizontal stripes at the bottom of the pants look ridiculous and would make the legs appear shorter. I’m also not fond of the ruffled hemline on the cardigan. Fun. Sure, I’d wear it. It’s black without being boring. Like the overall concept and would buy and wear IF the pant didn’t have the horizontal stripe at the bottom. I actually love the pants but would wear them with a white fitted tshirt or tank top. With flowy pants you want fitted tops. The tops are what I would not wear – too boxy, too much fabric for the pants. I love the top half of this outfit, the black with the long necklaces, but the pants aren’t my cup of tea. The vertical stripes are iffy but the horizontal at the bottom look ridiculous in my opinion. The stripes at the bottom would make my legs look even shorter than they are. The crew neckline isn’t my favorite because my shoulders are so wide. That said, I’d try it on to see if I could wear it. I’m with the majority–no to the pants. I have short legs, so that bottom treatment would be on the floor! Actually, all the tops are great and gave me some ideas for spring. I like everything but the cuff on the pants. I’m looking at a pair with a straight stripe to the bottom in a Capri length. I would wear this outfit. It is classic with an edge. I think since it is done in black mostly you can add a little more drama like the pants. I think this outfit is stunning. I can imagine a tall slender woman wearing this on a cruise, but the pants would not work for me. However, this does give me ideas about styling a pair of black and white wide legged pants I bought on clearance for less than $5. I was thinking I could just wear them a white tee, but I think a black tee and jacket like this would dress them up enough to wear to dinner. Yes, yes, and yes! Love those pants and the cuff is just the perfect detail. The outfit is classy with the right amount of whimsy! Oh I wanted so much to say yes to this outfit (because I really like it), but I have to agree with the many posts before me … those pants are not a good look. The striped pants are just lovely without the horizontal hem. It really ruins a good look. I’m wondering if the designer is just trying to be trendy without much thought to who would wear those pants. I agree with most of the others. I would wear the top half but not the bottom. The ruffle on the bottom of the jacket adds a little something interesting, & I like the layered look of the necklaces. As Jennifer noted, the striped piece at the bottom of the pants would make my short legs look shorter. You know, I think I would try this on in the store to see if it worked on me. I kind of like the detail on the pant hem, but I’d need to see it on me. I actually like all aspects of this outfit even the horizontal/vertical stripes of the pants. But, I do agree that the pants might look better on taller women. For me, at 5’4″, I don’t think the pants would be as flattering. But, I might change my mind if I actually tried them on. To me, it is a pretty outfit, though. I’m 5’2″, this look is too much for me. The jewelry is too large, the pants too loud, the flounce on the cardi unnecessary. The outfit is stunning but not for me. I like the style of the top but black near my face is too harsh for my coloring, wonder if t’s available in other colors?. In general I like vertical strips but not sure I’m confident enough to wear those pants. The necklace is something I could do. I like the whole outfit and would definitely wear it. But, would I invest in it? Not so sure pants that funky could be worn too many times. Not classic enough.